JERUSALEM, Israel (BulgarianMilitary.com) – Israel is getting ready to the increasing threat posed by the improved rockets of the Hamas terror organization in Gaza, learned BulgarianMilitary.com. 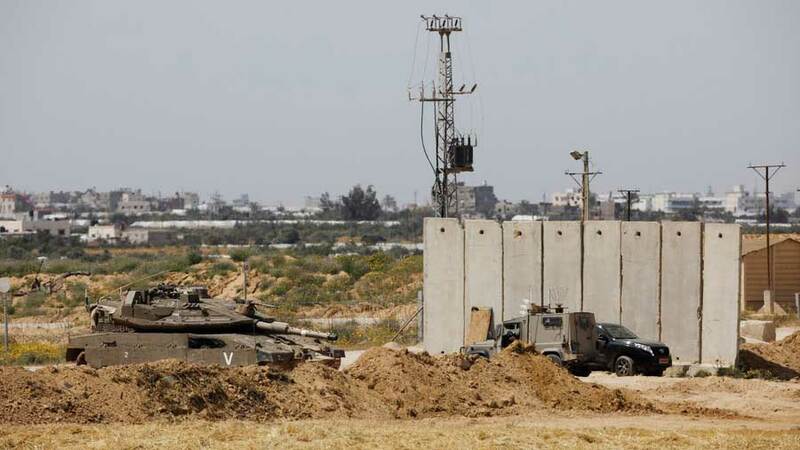 Israeli defence forces (IDF) Home Front Command, after evaluating the rocket and mortar shell threat on the Gaza Strip border, decided to instruct that new homes being built in the communities adjacent to the Gaza Strip, would have a reinforced room with walls 40 cm thick instead of 25 cm. The new home front command directive, comes when the Hamas is upgrading the rockets in the organization’s arsenal. The upgrade has been performed by smuggling rocket parts through the sea and tunnels under the Egyptian border, but also through technological developments and local military industry led by Hamas engineers. As part of this effort, the terrorist organizations are conducting experiments to increase the range and precision, and are examining changes in the warhead. According to assessments in the defence establishment, currently Hamas has not yet succeeded in increasing the range of rockets so that they can hit central Israel. The IDF Spokesperson’s Office said in response that “a few months ago, the Civil Defence Regulations were updated and a new protection specification was set in the border communities, according to which the front protection will be 40 cm in size.